Return the form below. 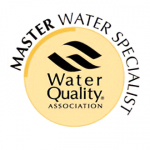 A Jayson water conditioning professional will contact you to discuss cleaner drinking water with an RO system. I want outstanding water. 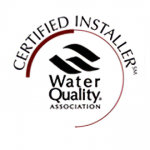 Please contact me about the Reverse Osmosis Installation Special. 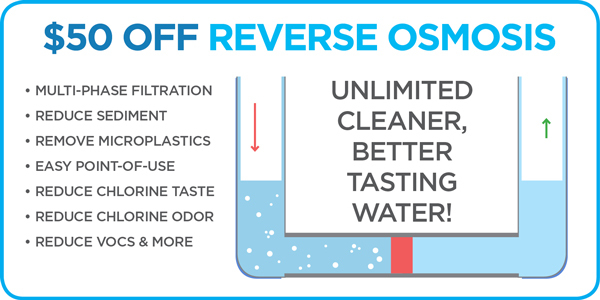 Receive $50 OFF installation when you purchase a new reverse osmosis filtration system from The Jayson Company. Offer must be requested at time of order and may not be applied after installation. Applies to new system installation only, does not apply to parts, service or repair to existing systems. Offer may be discontinued at any time without prior notice.